One of the ways technology has made our lives so much easier is by letting us send money to our friends at the click of a button. Going out for a group dinner? You no longer need to worry about carrying cash or burdening the server with splitting the check six ways. All you have to do is take out your phone, beam some money, and voila! You even get to leave cute notes in the memo line, full of inside jokes and emojis. But what if one of your inside jokes does get the transaction flagged? Or your friend’s name triggers a suspicious alert somewhere in the database? How about a commonly used acronym, such as “idek,” which stands for “I don’t even know”? That happened a couple of years ago with Paypal and Venmo users. But the issue wasn’t limited to transactions between friends. If you tried to send a donation overseas using either of these services, you may have also hit a wall. And it had nothing to do with Paypal or Venmo. It was because of compliance regulations from the U.S. Department of Treasury’s Office of Foreign Assets Control. And company and users, alike, were frustrated. There was a story of a woman’s account being frozen because she typed in her boyfriend’s name in the memo line. The reasoning for the restriction? Her boyfriend’s name is Ahmed. In Canada, the father of an 11-year-old ran into issues because his daughter’s class was collecting donations to send to Syrian refugees. And, apparently, “IDEK” stands for both “I don’t even know” AND the name of a terrorist organization. As this was happening, it affected the sentiment, the stock prices, and the reputation of Paypal and Venom. I was glued to the dashboard in our social listening software to see how the companies would handle it. And, while they were handling it, customers were FA-REAKING out. Of course, it was no cause of their own, but they still were mired in a global crisis they couldn’t control. 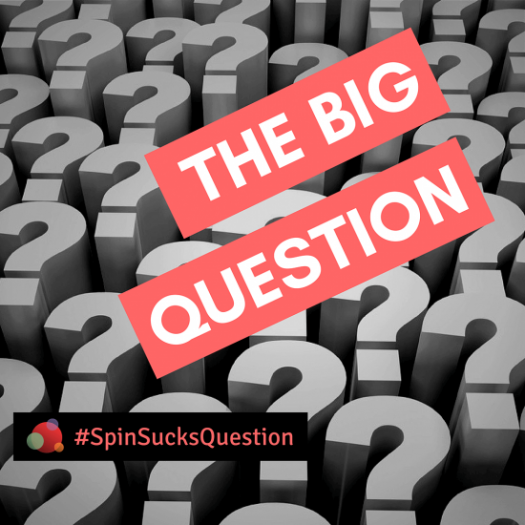 So how does this affect you and what does it for communications professionals, on the whole? 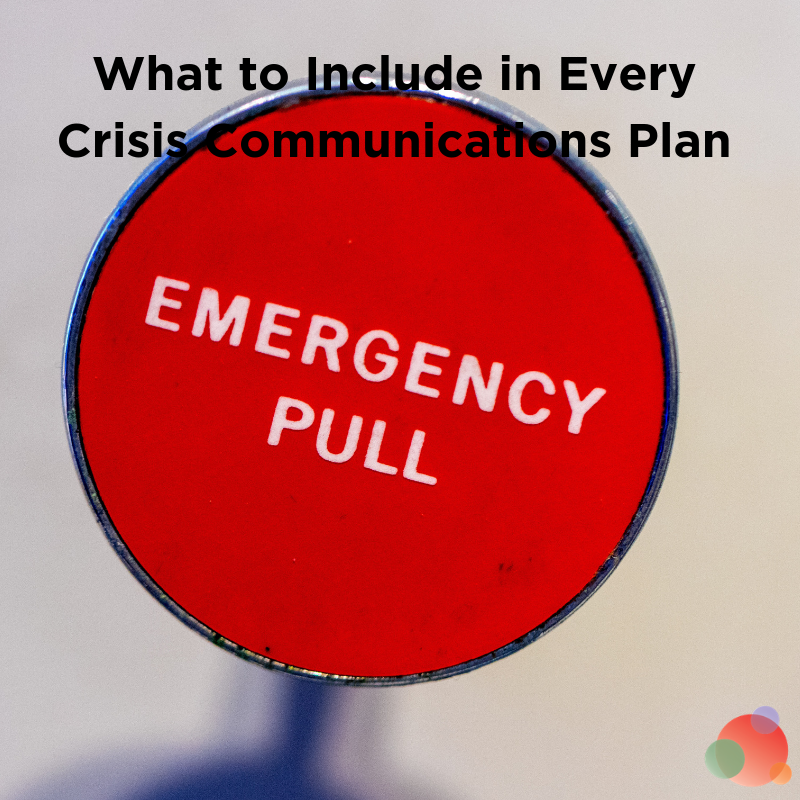 What do you do if your organization, or your client’s organization, finds itself handling a crisis that truly has nothing to do with them? There are five things communications professionals should always keep in mind. Because a crisis isn’t always something caused by you or someone inside your organization. But you can always, always, always be prepared. I always say the best crisis insurance is to be prepared. It’s Murphy’s Law. As soon as you aren’t ready, BAM! But if you’re prepared, you’ll never have the sheer pleasure and opportunity to work 24/7 for days on end while you handle all internal and external conversations. 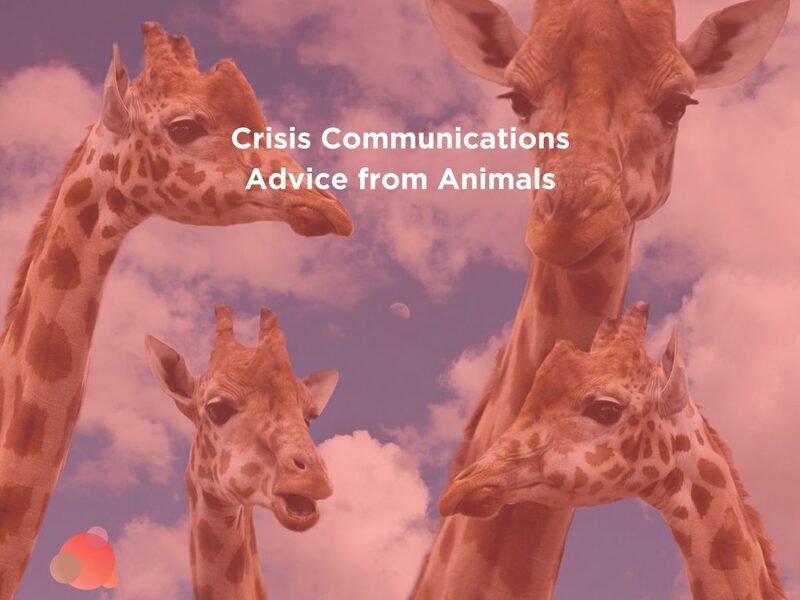 Here’s how to ensure you never have to work through the nights on a crisis. The conversation is always global. Even if you’re a company operating only in one country, in addition to government compliance, you need to always be aware of global trends and conversations. 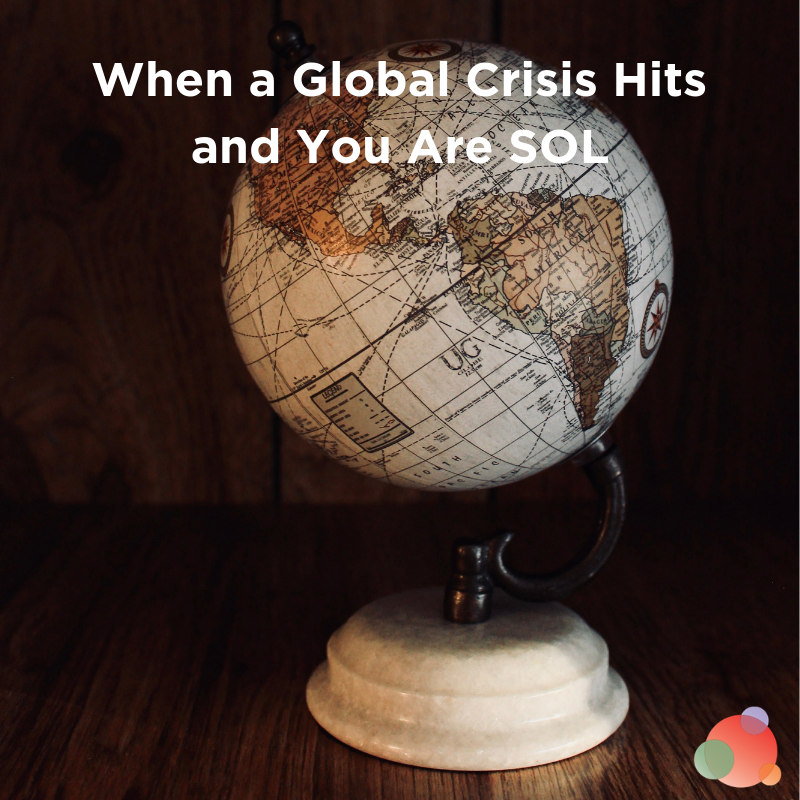 Events that are happening on the other side of the world could unexpectedly trickle down to the conversations you’re having with your customers. Be aware of how jargon, hashtags, or even text speak might affect policies that are outside of your control. Have an internal policy in place for managing conversations. Everyone within your company needs to be aware of issues that may potentially influence operations. Create a central location with documents outlining any government policies affecting your organization—and that includes every country where your company operates. If there are current events on your “to watch” list for escalation, send out a company-wide email to inform your employees. Create an escalation plan. When does a situation go from “watching” to “active” for your organization? When do you inform stakeholders? What about reaching out to your customers? Consult with overseas offices and agencies during the planning process to ensure all applicable areas of the world are included in your plan. Be aware of cultural nuances in conversation.This is especially crucial when engaging on social media. It’s crucial to be culturally sensitive and educated when addressing global issues. When possible, create posts in multiple languages. Develop holding statements. These are messages designed for use immediately after a global crisis breaks, developed in advance for a variety of scenarios. 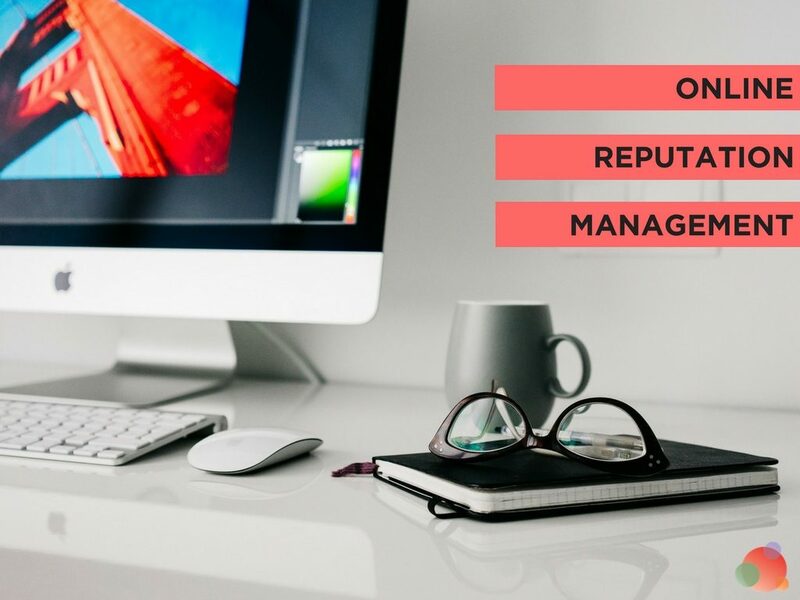 The language in these statements should be easily customizable to the specific situation at hand, but they will make your team more prepared with approved language, instead of scrambling to track down legal approval during a sensitive event. Oftentimes, the crisis at hand it outside of your control, but—as always—how you respond to something like this makes the difference between an issue and a crisis. Because, as a communicator, you can never, ever claim IDEK in a crisis.